Be heard above the noise! 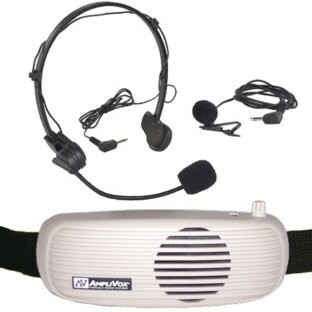 This easy-to-use mini public address system is worn like a belt (40" adjustable), so it's hands-free and portable. Can be used indoors or out. Adjustable volume control with 5-watt maximum sound output. 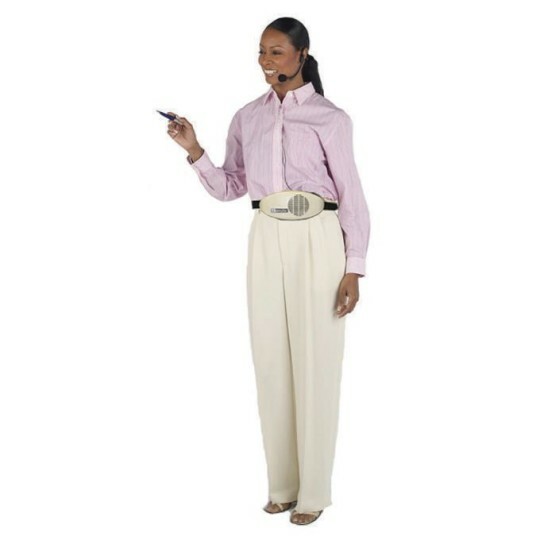 Includes headset, handy clip-on lapel mic and a durable nylon carrying case. Requires 6 "AA" batteries (sold separately). 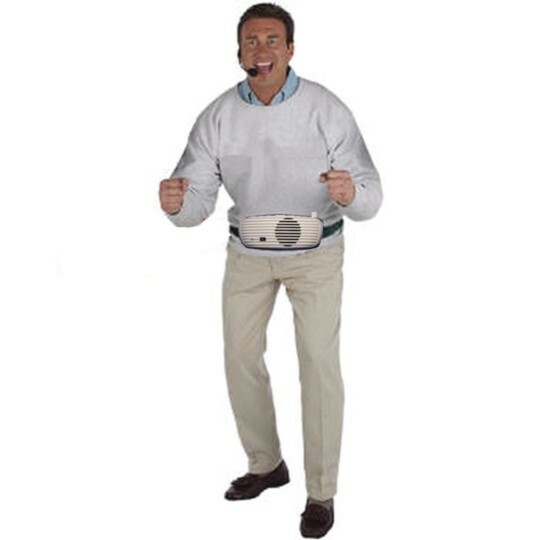 1-year manufaturer's warranty PLUS free shipping!